The club are delighted to agree a deal with Simply swim to become one of the clubs sponsors. The tie up sees all club members receive an exclusive 10% discount. 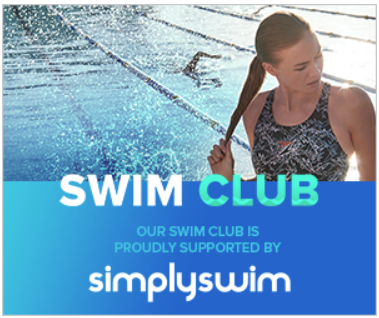 Simply Swim is part of The Simply Group, a Faversham based retail company selling equipment for a variety of leisure activities including Scuba Diving, Hiking, Skiing and of course Swimming. We are one of the UK’s leading swim specialists and we stock everything you need as a competitive swimmer or even if you just swim for fun. You can visit us online or in store where you can try before you buy as everything we stock online is available in store at the click of a button. On top of our extensive range and our excellent customer service you also get 10% discount and free postage and packing as a Swim Club member. 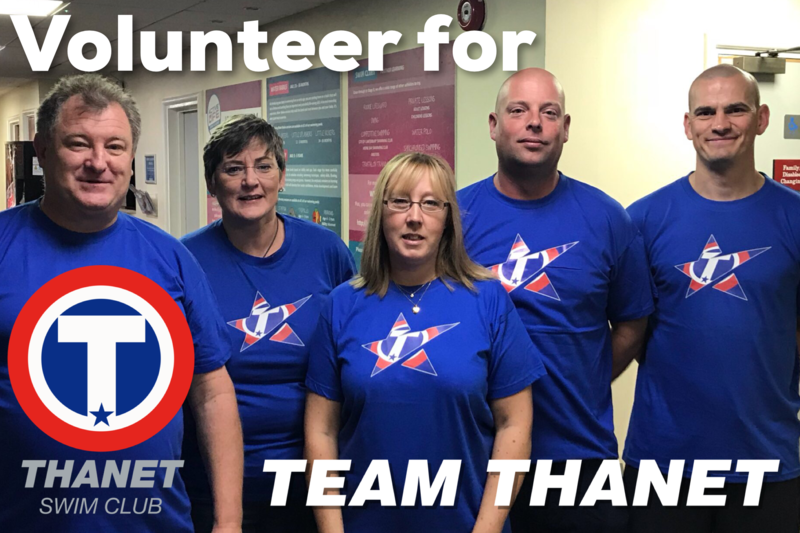 We are proud to be sponsoring Thanet Swim Club and look forward to working together.